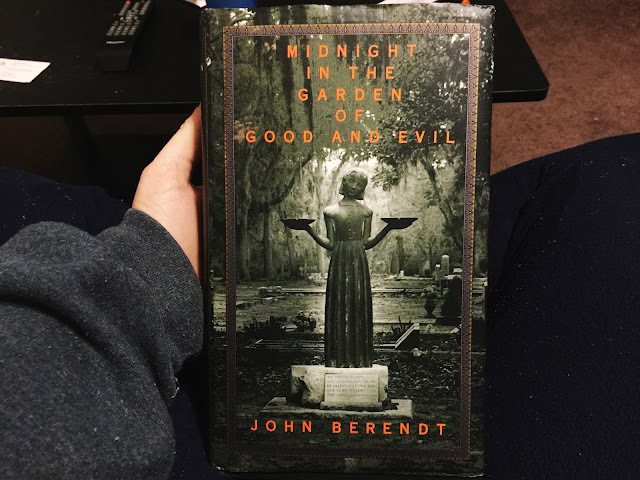 Midnight in the Garden of Good and Evil sat on my bookshelf for years. My sister recommended it years ago. She said it was a great book and I should read it. I don't know why I didn't read it then. I know that when I picked it up this go 'round, I was apprehensive. When it comes to pop culture, and entertainment, mine and my sister's tastes differ. In short, I wasn't sure how much I would like the book. Once again, this was a book I just couldn't seem to put down. The characters were intriguing, and the story even more-so. What made the book even better was that it's a book of non-fiction. The author notes that some names and descriptions have changed to protect the privacy of the people in the story, and he also notes that he has made some changes to aspects of time for the quality of story-telling. I chose the book as my "a book set in your home state" on my 2016 reading challenge list. Once again, I wasn't sure how much I would like it, but the story was so well-written. Time and time again, I forgot that I was reading a true story. The characters are lively and more than interesting. While the story does time hop back and forth ever so slightly, it is never confusing or difficult to understand. 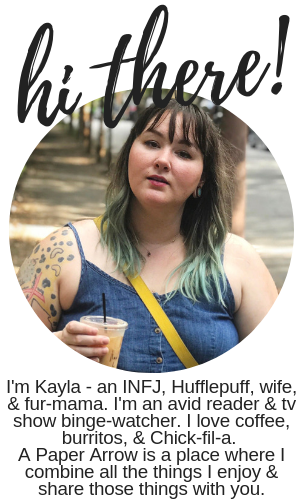 The major thing in the book that I was really unsure about (for lack of a better word) was that throughout the story, Savannah was referred to as a small town. I may live a couple-hundred miles from Savannah, but of the times I've heard about and been to Savannah, I've never thought of it as an even slightly small-town. I very thoroughly enjoyed every aspect of Midnight. I thought it was intriguing, interesting, and slightly suspenseful. The 1994 book was adapted into a film in 1997, directed/produced by Clint Eastwood and starring John Cusack and Kevin Spacey. While I'm incredibly interested in watching the film, but also worried about the changes that they may have made, I'm a little upset that Joe Odom and Mandy Nicholls weren't cast to play themselves (something they adamantly wanted throughout the book! ), but am excited that several Johnny Mercer songs are featured on the soundtrack (the main setting in the book is Mercer House). Have you read Midnight in the Garden of Good and Evil, or seen the film? What were you thoughts on either, or both? After going to Savannah I got this book and I'm really excited to read it. I've also seen a part of the movie, so I will have to finish it eventually. I'm glad that you enjoyed the book, I've heard great things about it. I think you'll enjoy it. It's so well-written and just so interesting and intriguing! I look forward to watching the movie too. My best friend is reading the book soon, then we're going to watch the movie together.